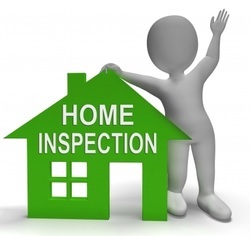 Designed for Buyers who want a thorough inspection of all major systems and components of the home. Includes roof, structure, plumbing, heating, cooling, electrical, interior & exterior. Lot grading, basement dampness, insulation and ventilation are also examined! Level 1 Basic Wood heating (WETT) inspection included at no extra cost! For Sellers only: Sell your home faster and more conveniently. Provides Buyers and Realtors with extensive information.